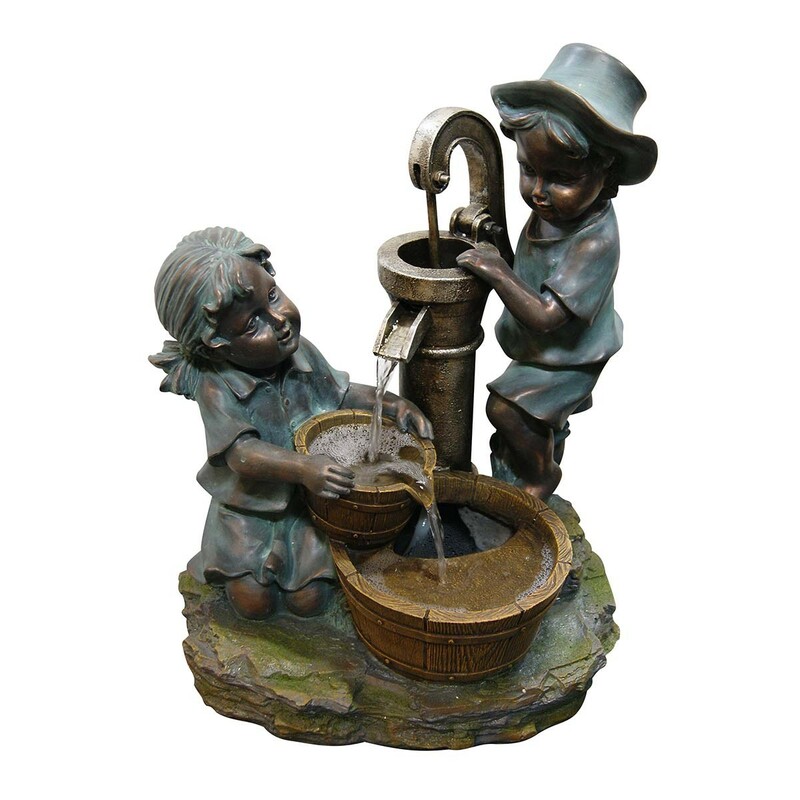 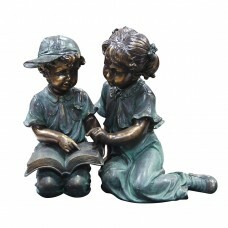 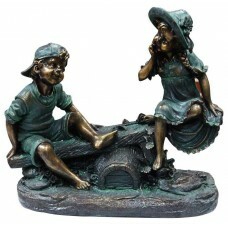 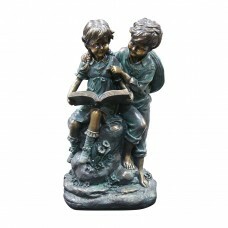 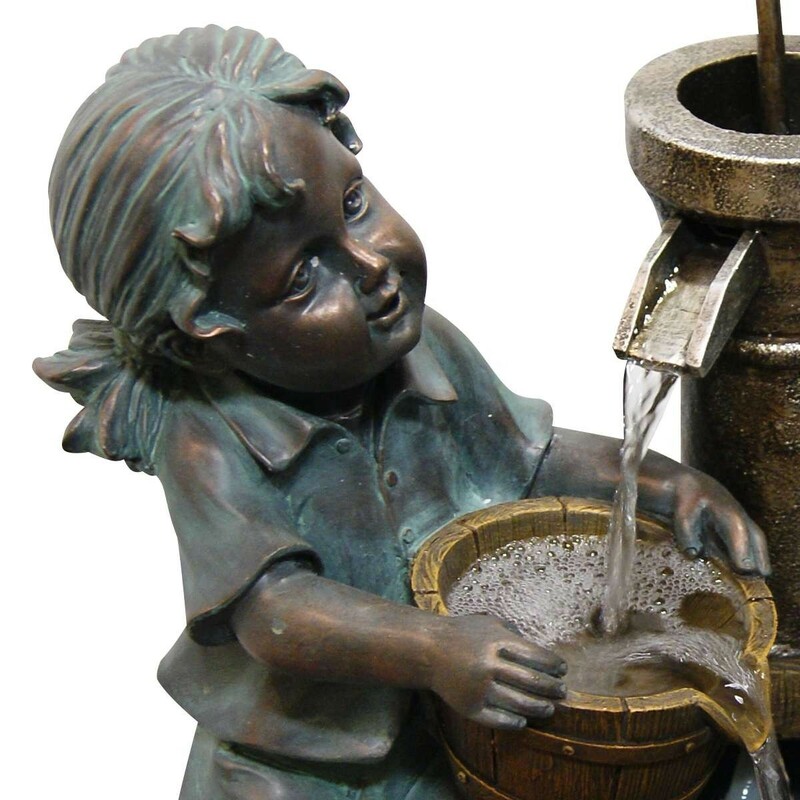 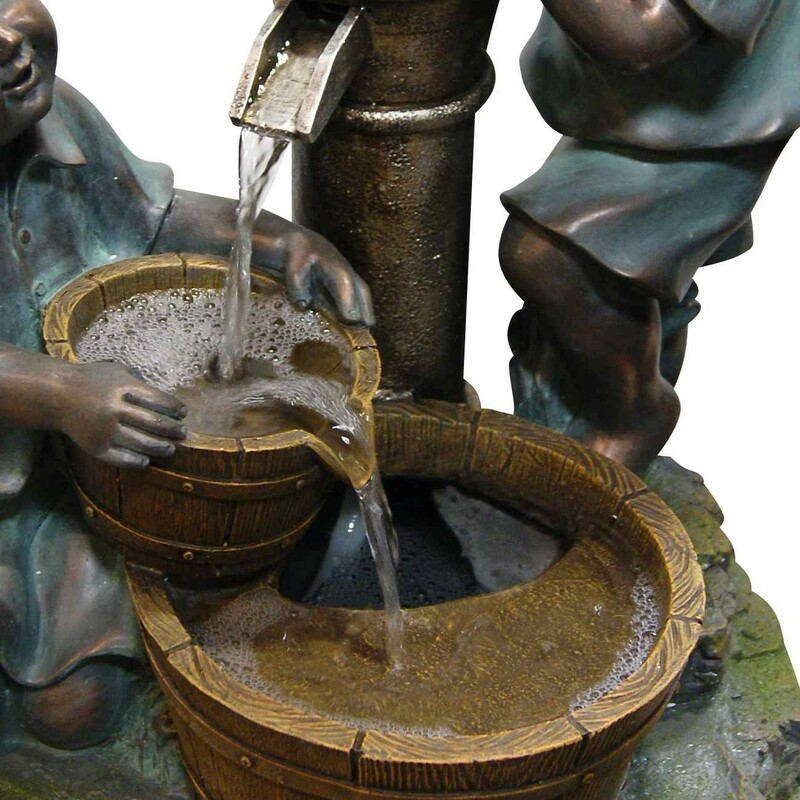 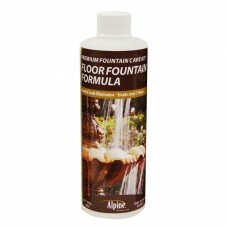 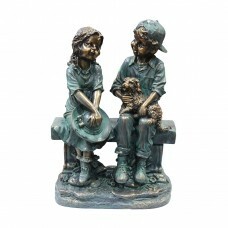 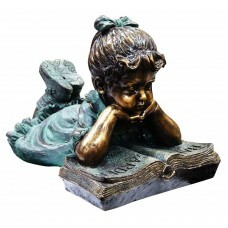 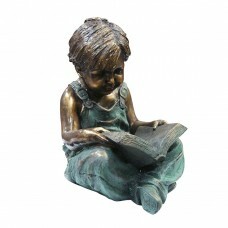 Enjoy this boy and girl in their search for a bucket of water in this Bronze Floor Fountain from Alpine. 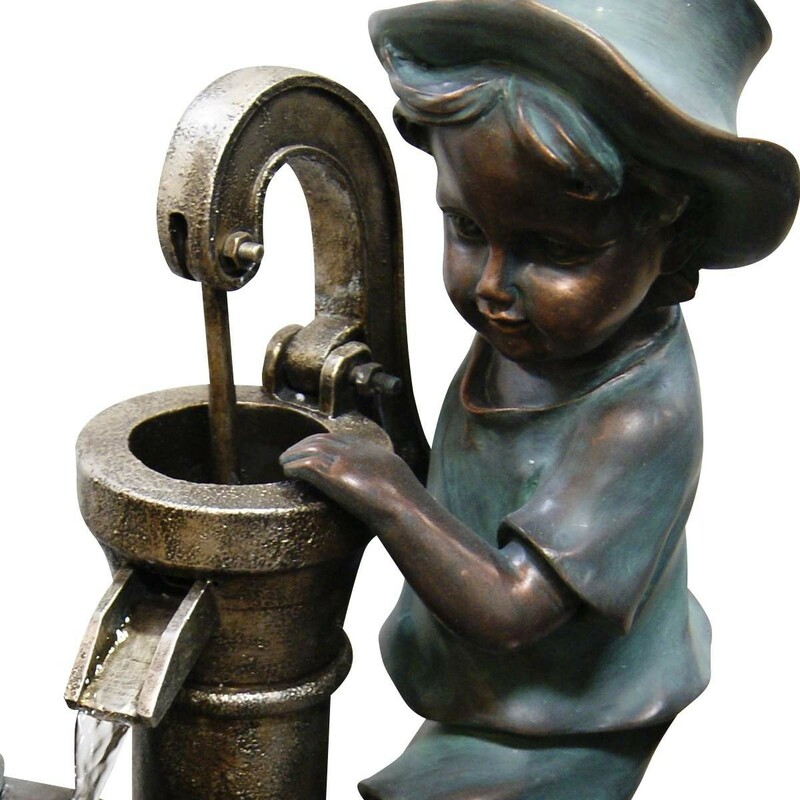 A little boy pumps water from a old hand pump a little girl holds a smaller bucket to divert the water to a larger bucket. 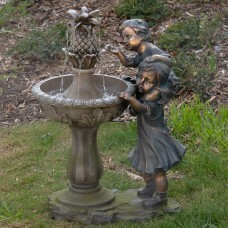 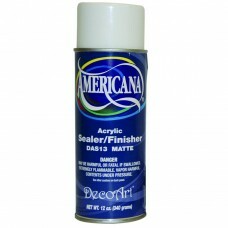 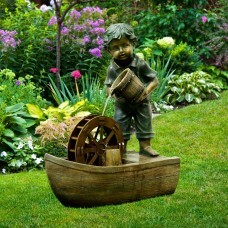 This fun youthful fountain will be sure to brighten up any garden or patio.